For over 80 years, our forté has been the design and production of symbolic awards presented to individuals in honor for specific performances and achievements. We understand the principals of human behavior as it pertains to recognition, and we bring that expertise to life with tangible and lasting products within a consultative and agency environment. Trophies can mean two different things. The first are the sports, music, competition, and other trophies which are through a more competitive-style earning environment. 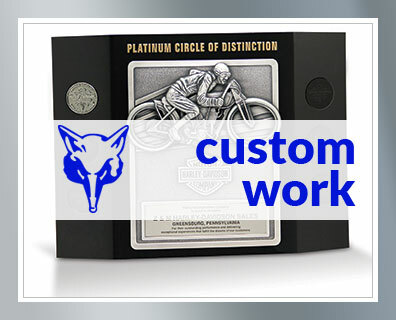 We are experienced in creating trophies with a purpose, symbolism, or theme. 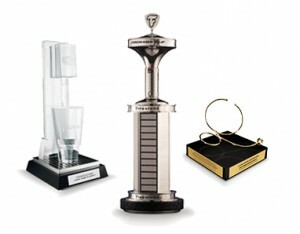 Did you know that we make around 20-30% of the NASCAR trophies that you see on TV? Yep, that’s us – high-quality and unique custom trophies. What’s the second version of a trophy? A popular buzzword within the “employee engagement” industry is trophy value. Giving high performers a platform of recognition that delivers trophy value is a primary goal for any program. So why not utilize an actual trophy? 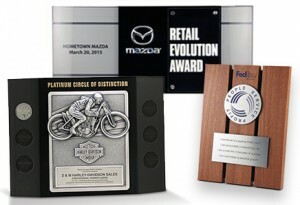 The art of fabricating custom and symbolic trophies from raw materials is a highly specialized trade. Bruce Fox is without peer, and we have had the privilege of having made many highly-recognizable trophies. As makers, we can bring that expertise to you. Our company’s commercial business started with a plaque to recognize top performers in the sales and distribution of Sterling Beer. The year was 1951. Generations later, we remain the premier provider of award plaques serving a multitude of industries and types of achievement. We bring an unmatched array of material and manufacturing capabilities to the drawing board, assuring the creation of a recognition plaque as unique as the person that receives it. 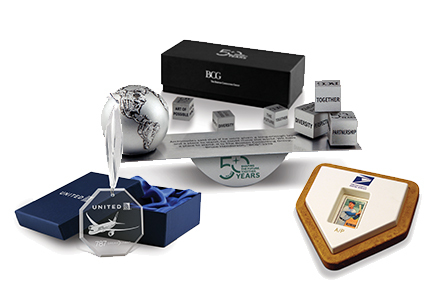 These are products that are created to honor an event or important achievement, such as corporate anniversaries, brand & logo changes, mergers & acquisitions, product launches, celebrating partnerships, units or dollars sold…virtually any benchmark organizational occasion or result. 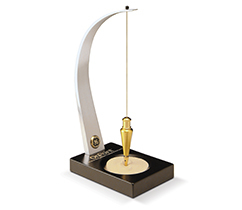 These often take the form of a “desk drop”, by which a large number of people receive a directly drop-shipped gift simultaneously. 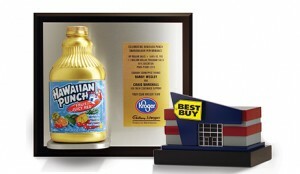 Packaging is typically a key element in amplifying the impact. 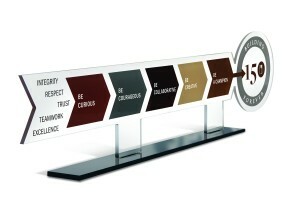 Typically large-scale recognition displays that are added to or modified over time as more people meet performance criteria. Our designs can include elaborate and cleverly flexible elements, and are engineered, constructed and installed to last. 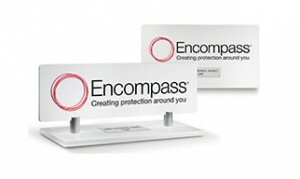 Our products can be used for signage and identification, rendering logos in a variety of materials. These can be simple, small-scale imprints, or they can be large, dimensional and elaborately-constructed installations. 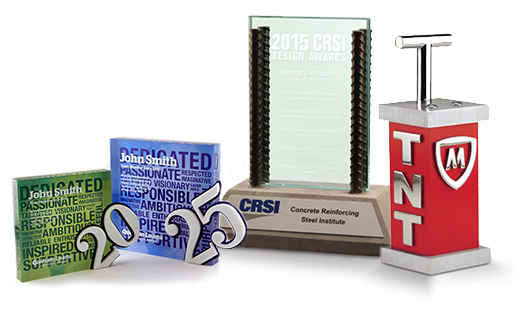 Our renowned creativity and craftsmanship is a perfect fit for expressing consumer-facing messages in tangible form. The look & feel, scale, delivery, and durability are all part of how we can effectively deliver an impactful idea or message. As a testament to our quality, we are proud producers of the podium seal for the President. 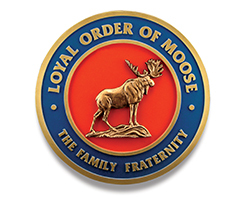 Our seals are dimensional, hand-painted, USA-made, and molded in our high-performance urethane material for a lasting display. 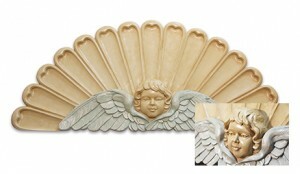 We have created patterns and molds for countless organizations, government, military, and law enforcement agencies. Not an award or a gift, but instead a tangible item that accompanies and highlights a specific call to action. An interesting or symbolic promotional item doesn’t get discarded, providing marketers of all kinds an unmatched “stickiness” factor. Bring your organization’s purpose to life in scale and dimensional quality, and deliver—like an advertiser—an impactful message with each audience impression. 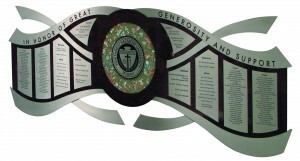 We can provide unmatched resources in creating a unique piece specific to any brand and any culture. 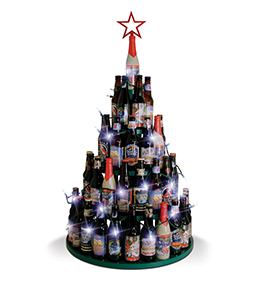 There are times when a display is simply an added feature for a structure or space. But there are also times when it is a purpose-designed and integral part of the environment. Bruce Fox is a design-and-build firm, so we can furnish unique solutions for an architectural aesthetic. All nouns—people, places and things—are suitable objects for creating replicas and miniatures. We can achieve a spot-on rendering of products, packages, founders, mascots, buildings, vehicles…the possibilities are endless. 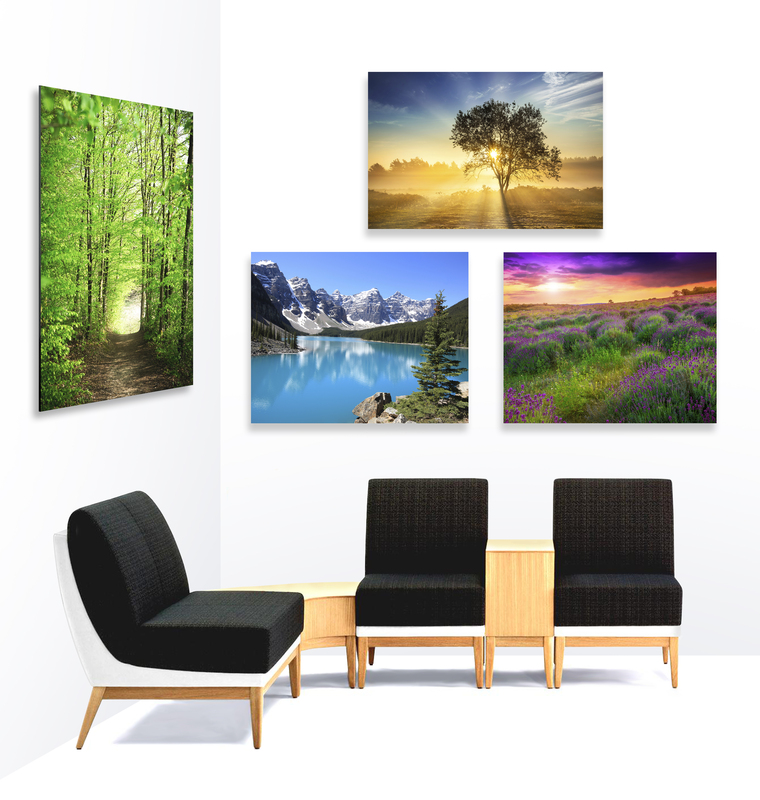 Next time you visit a waiting room or office lobby, check out the art on the walls. It is probably a mass-produced print in a nondescript frame. 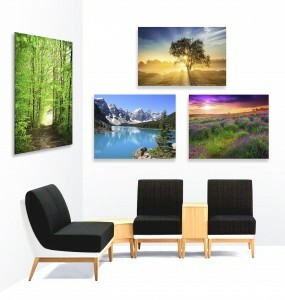 We can transcend the expected and provide corporate art that is properly themed, scaled, colored, and displayed because it is produced from original and collaborative concepts. We have competitively-priced, print-on-demand capabilities for unmatched flexibility.